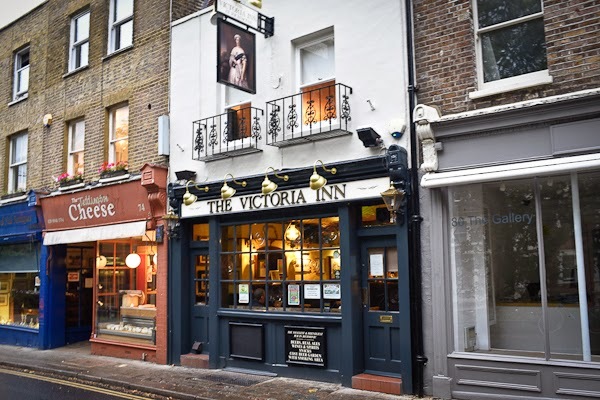 The Victoria Inn on Richmond Hill. Richmond's smallest pub. It's like having a pint in your living room.